In exchange for an entry fee of $2,500, the Bell Wray group was awarded the assets of the failed Yellow Jackets organization. Drawing inspiration from the insignia of the centerpiece of President Franklin D. Roosevelt’s New Deal, the National Recovery Act, Bell and Wray named the new franchise the Philadelphia Eagles. Neither the Eagles nor the NFL officially regard the two franchises as the same, citing the aforementioned period of dormancy. 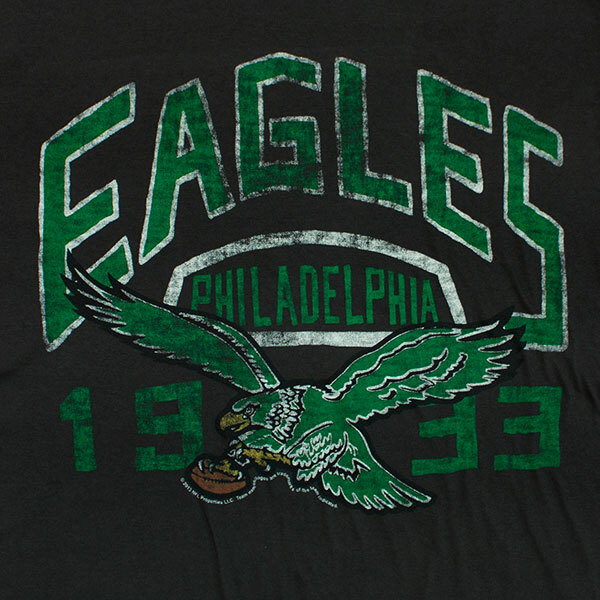 The Eagles simply inherited the NFL rights to the Philadelphia area. Also, almost no players from the 1931 Yellow Jackets ended up with the 1933 Eagles.